Look what I acquired. 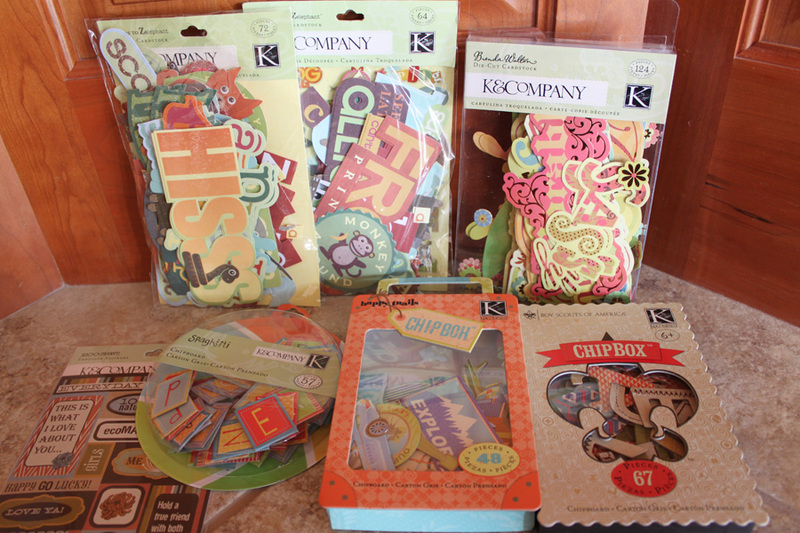 A nice stack of K&Company scrapbook supplies. 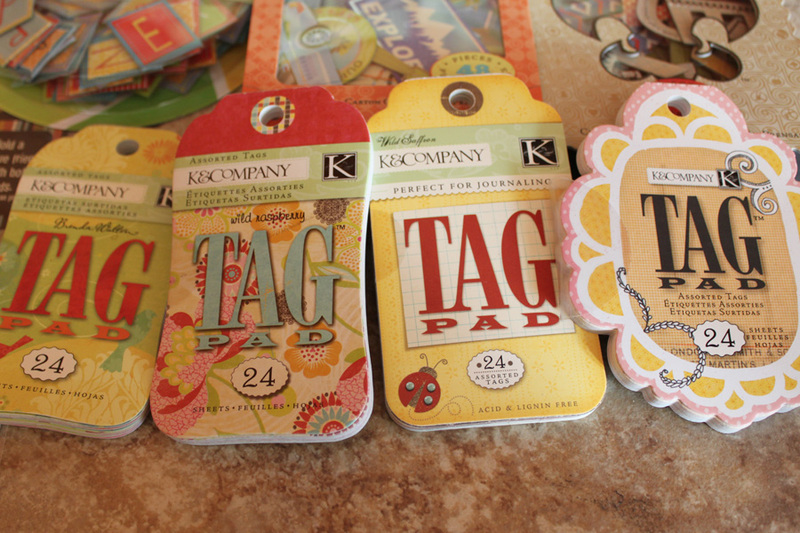 Yes, these are not the newest items from K&Company, but the price was definitely right. I had a few minutes last night when I was in Mandan, so I stopped at The Dollar Store. It is a local dollar store that usually carries scrapping supplies. They had just received new scrapping product. The problem…I have not been scrapping lately. My normal life plus my pickin’ have taken over my time. However, as the year comes to a close, and I start thinking about 2012, I know I want to make room for scrapping again. So I justified my purchase with that thought…I will scrap again. But then again, at the price of $12 for all those goodies, why did I need to justify myself? Here are a few close ups of what I go. I was just thrilled with these new goodies. I need to sort them into my color coded bins, so they are ready to use. Here is a close-up of two of my favorite of the stickers. One of my favorite sayings is, “It’s Good, It’s All Good”. How could I pass these when one of the stickers has part of the saying? The other sticker is a motto I am trying to pay attention to lately. My son gets one more right on his math today then yesterday. I am happy because it is the small thing. My other son takes a load of the laundry out of the dryer without being asked. I am delighted. I get a nice note from a customer or blog reader. I am delighted. Life is made up of small things. I am trying to delight in each and everyone. So go to your local dollar store and see what you can find. 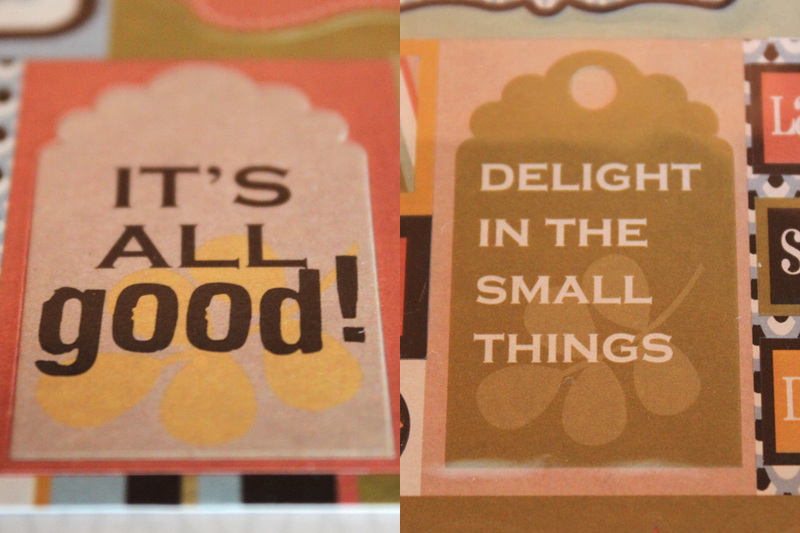 Then delight in the small things because it is all good. 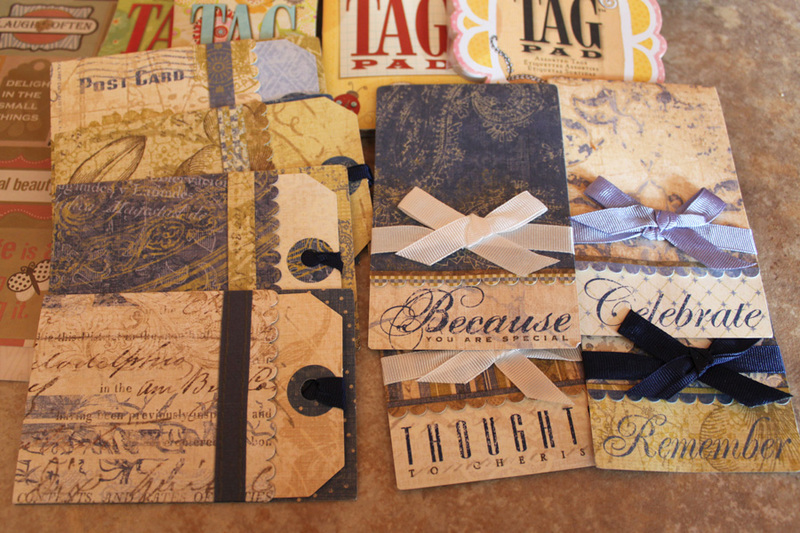 This entry was posted in Daily Life, Scrapbooking by Karen Grosz. Bookmark the permalink. I love the Mandan Dollar Store! 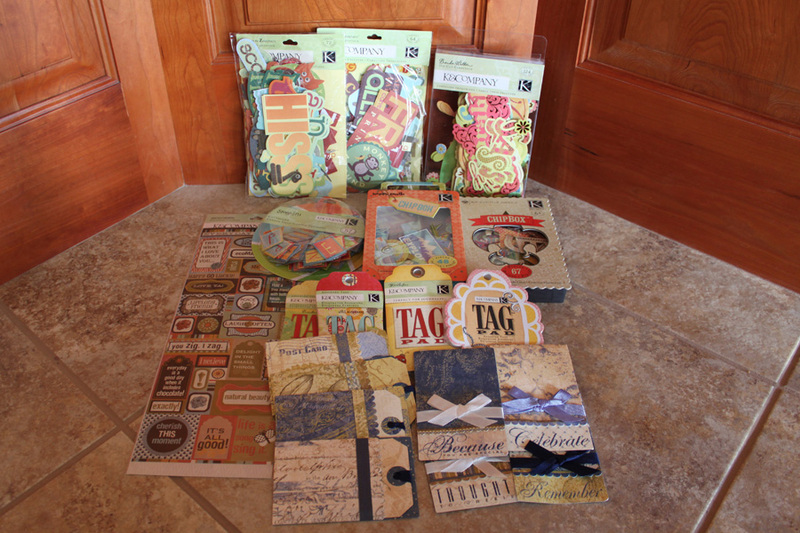 I have a very healthy scrapbooking supply thanks to that store.